So it's dark and stormy, and your production line is down. 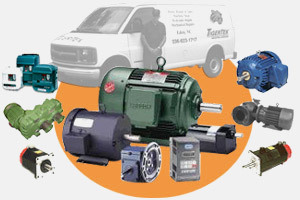 Since 1983, production plants have relied on TigerTek to REPAIR electric motors, pumps, gearboxes, servo motors and electronic controls. 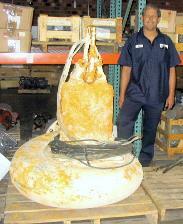 Please call us to quote your next electric motor requirements. Give us a call for your next repair. "Cash for Electric Motors - What's the latest?" Contact your TigerTek Sales Manager for details. 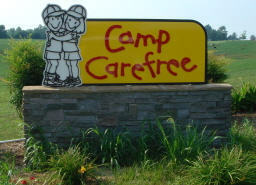 They provide a free, one week camping experience for youngsters from North Carolina and neighboring states with specific health problems and disabilities.